CryptoLocker is a Trojan that is typically distributed by mass email messages with attachments that install the malware and targets computers running versions of Microsoft’s Windows operating system, but does not affect computers running Apple's Mac OS, he wrote in a blog post. 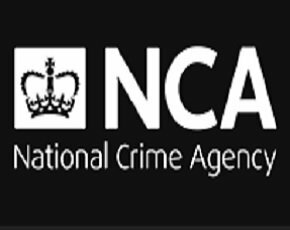 "The NCA is actively pursuing organised crime groups committing this type of crime,” said Lee Miles, deputy head of the NCCU. “We are working in co-operation with industry and international partners to identify and bring to justice those responsible and reduce the risk to the public," he said. Miles said anyone who is infected with this malware should report it through ActionFraud, the UK’s national fraud and internet crime reporting centre.